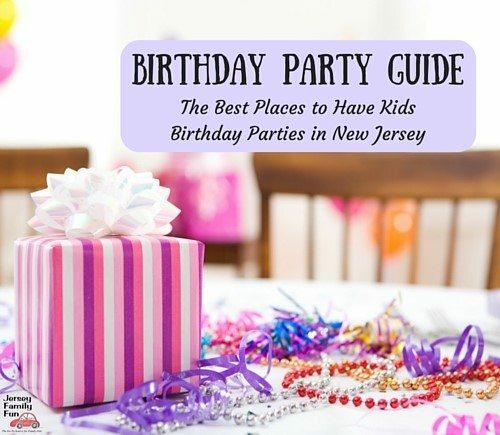 Enjoy free meals for your kids with these New Jersey kids eat free restaurants. 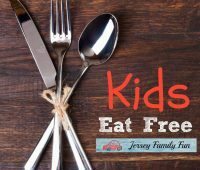 Jersey Family Fun has your schedule of where kids eat free in New Jersey, organized by region, town, and day of the week. 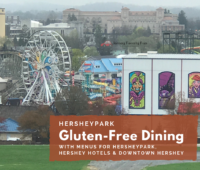 Check out the NEW Hersheypark Gluten-Free Menu including details about the gluten-free menus at the Hershey Lodge, Hotel Hershey, and Downtown Hershey. Farmly, Your Neighborhood Kitchen in Sea Girt is Open – and a Giveaway! 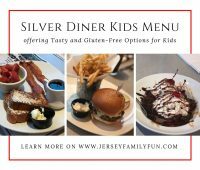 Details about the newest restaurant in Sea Girt, Farmly and your chance to win your family dinner to this fabulous restaurant at the Jersey Shore. Details about the Woodloch Resort dining options. 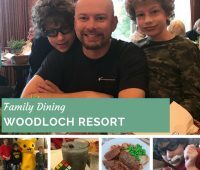 We sharing our experience with the Woodloch Resort all inclusive meal plan and the other restaurants on property at this Poconos Family Resort as part of our Family Travel series. 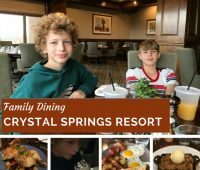 Details about the dining options and Crystal Springs Resort Restaurants in Hamburg, New Jersey, a new location in our Family Travel series. 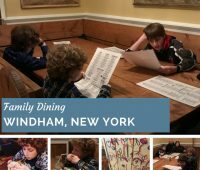 Details about the dining options and Windham Mountain Restaurants in Windham, New York, a new location in our Family Travel series. 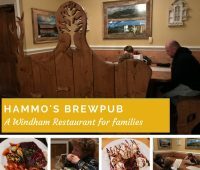 Details about Hammo’s Brewpub & Lodge, a restaurant with an Inn in Windham, NY a new location in our Family Travel to the Catskill series. Kalahari Resort Restaurants Offer Dining Options For All! 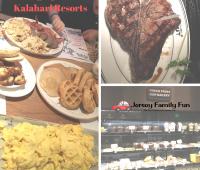 From fast food to grab & go, from upscale dining to character breakfast Kalahari in the Poconos has it all with new Kalahari Resort restaurants. 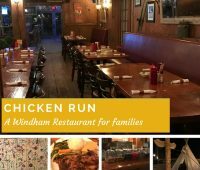 Details about the Chicken Run Restaurant in Windham, NY, a new location in our Family Travel to the Catskill series.